Here’s how to download and install UFC++ IPA on an iOS 10 or iOS 11 powered device. No jailbreak is required for this to work. Anyone who has any type of experience with the wonderfully modified “++” apps will likely already understand what they are going to get with the installation of UCF++. 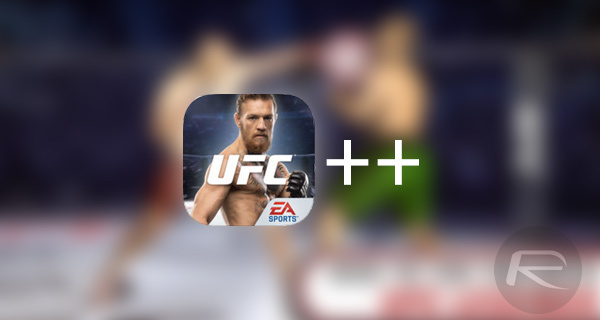 This is essentially the same app which is available to users in an official capacity through the official App Store but comes with a few modifications to ensure that it provides the full, unlocked UFC experience with access to all premium features and experiences. 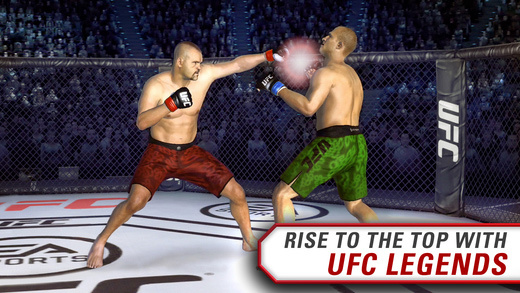 The app itself will give full access to the UFC experience along with content like fight cards for upcoming UFC events, press conferences and fight videos, and even individual profiles and biographies about all of your favorite UFC brawlers. If you have been waiting for this app to become available in a modified state and are ready to get it installed on your device, then we have everything that you need in order to make that happen. This bit is probably common sense to most readers, but you’re actually going to need to be in possession of the UFC++ IPA file before you can even think about getting it installed on your iOS 10 device. You can download the UFC++ IPA file from any of your favorite content hubs. Once the UFC++ IPA is downloaded on your computer, it’s time to actually get it onto the iPhone running iOS 10 or 11. The best thing about this process is that it doesn’t require the device to be jailbroken, and it doesn’t require the use of Apple’s official App Store or the Cydia platform. To sideload the app using the official method with Xcode 7 or higher, which requires a Mac, simply follow our guide on it here: How To Sideload iOS Apps Without Jailbreak Using Xcode 7 For Free. If you are a Windows user, or have a Mac but prefer to sideload apps using Cydia Impactor, we have a guide for you which you can find here: Sideload iOS Apps On Windows, Mac With Cydia Impactor Without Jailbreak, Here’s How. Once sideloaded, simply trust the profile for it from General > Profiles & Device Management section of iOS before launching the app and should be all set to run and enjoy UFC++. cant find any site or link to dl the ufc++. any idea where to get it?